The more I blog and the more I use social media to promote my blog, the more I've recognized these key benefits of having attractive graphics in my posts. This is why I've worked to up my game in the images I use and the graphics I create. One of the secrets for my graphics is the group of free design apps I found. PicMonkey is great for photo editing, as well as quickly add text overlays to images. When it comes to editing I feel I get better editing results with images that have dark lighting. Once I've edited my image I have the option to quickly add a text overlay and then upload the final image to whichever social platform I want. This app is my favorite for creating all kinds of graphics. It gives you the ability to be a designer without having to use fancy design software or a lot of training. Canva allows you to create designs for blog graphics, infographics, social media covers, social media images and more using a template or starting from scratch. The interface is easy to use because it's drag and drop. Most of the templates and design elements are free, but you have the option of purchasing premium design elements for $1 each. 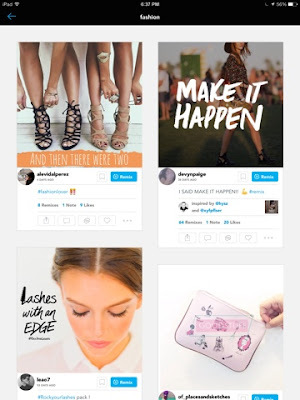 The best part is you can use the tablet or iPhone app or access and create your designs on your computer via canva.com. 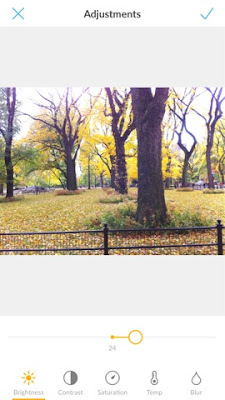 If you're looking to perfectly size images for use on Instagram this app is for you. 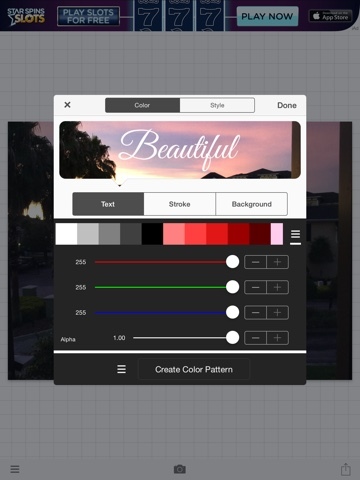 The free Studio app allows you to add text or graphic layers to images. If you can't figure out what you'd like to add to your image you can look at the multitude of designs others have created and reuse their layers. What design apps do you use? Thanks for sharing these designing tips. Great Posts! I also like Canva, and have been recently trying out PicMonkey. How do you like PicMonkey? 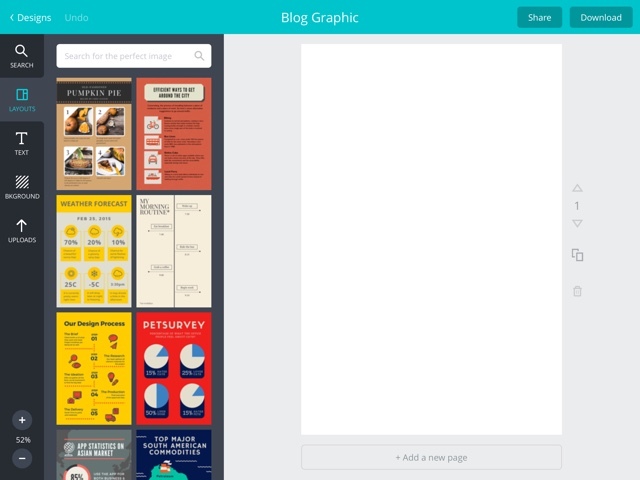 I started using it before Canva, but I didn't find it that easy to use.